Ranking the worst to the best matches from Survivor Series 2014, featuring the debut of Sting! Evening, one and all. As the night skies of England grace us earlier and earlier, it's difficult to keep track of where we are or what time it is. In the world of pro wrestling though, we all know exactly what tonight is: the beginning of Wrestlemania season, as the ANNUAL THANKSGIVING TRADITION rolls into our homes with the 2013 Survivor Series. It’s getting colder and darker outside, and our friends across the pond are about to give thanks...that must mean it Survivor Series time! 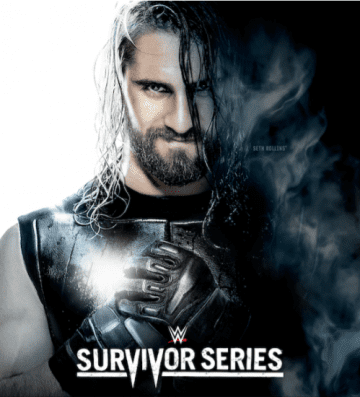 WWE Spoilers: Four Matches Added to Survivor Series Card! Rey Mysterio will return to take part in a Traditional Survivor Series Elimination Tag Match. Plus, Big E. Langston will defend the Intercontinental Title and a huge 7-on-7 Divas match! 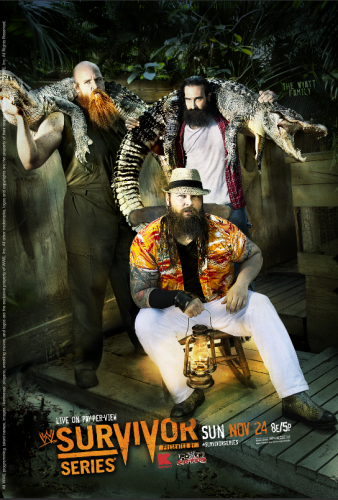 CM Punk & Daniel Bryan will face The Wyatt Family's Luke Harper & Erick Rowan a week from Sunday at Survivor Series! 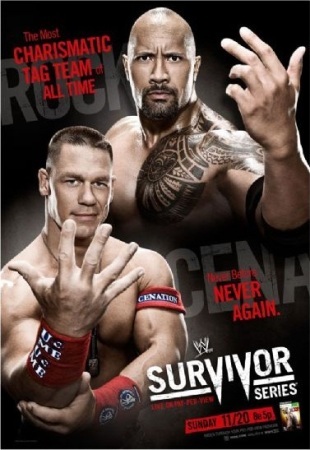 John Cena will defend the World Heavyweight Championship in his hometown at Survivor Series! Randy Orton will defend the WWE Championship in three weeks at Survivor Series! 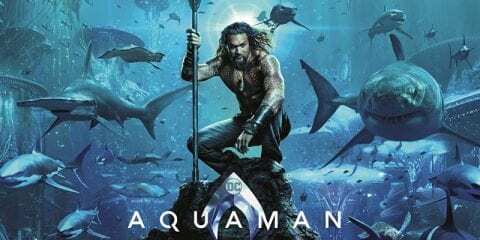 CM Punk benefits from a startling 'development', Big Show causes big controversy, Dolph Ziggler's unlikely survival, and Antonio Cesaro passes his toughest test. 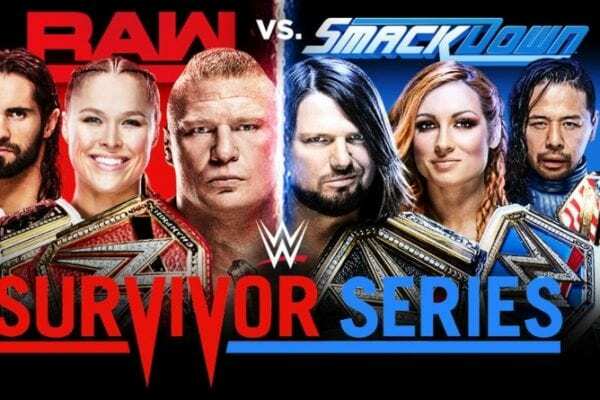 Four championships will be on the line at the 26th annual Survivor Series. Plus, the Traditional 5-on-5 Survivor Series Elimination Tag Match! WWE Spoilers: Two Title Matches Added to Survivor Series! The fifth and final member of Team Foley is revealed. Plus, the United States and Divas Title will be on the line. 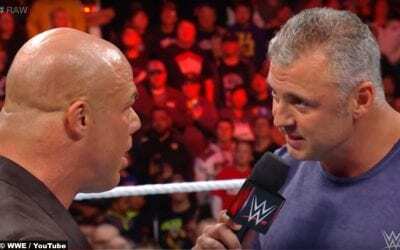 Why was Survivor Series changed so drastically on RAW? 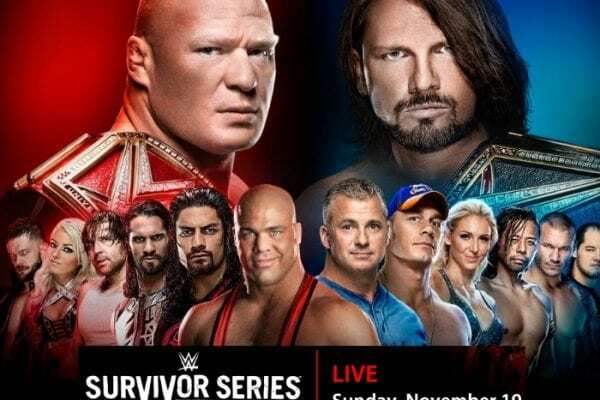 WWE Spoilers: Big Changes Made to Survivor Series Card! The WWE Title will be on the line at Survivor Series. Plus, the Traditional Survivor Series Tag Match gets a makeover. Big Show will defend the World Heavyweight Title at Survivor Series on November 18. WWE Spoilers: 5-on-5 Survivor Series Elimination Tag Match Announced! Team Punk will face Team Foley in a Traditional 5-on-5 Survivor Series Elimination Tag Match! 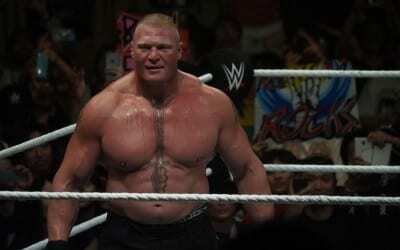 The former WWE Champion being blamed for low buyrate from November's Survivor Series. Its all happening. The 25th annual Survivor Series. Madison Square Garden. The Rock returns to the ring. 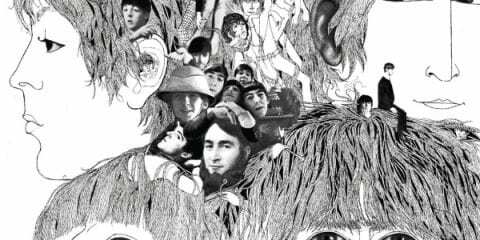 You know this is going to be something. The Rock puts boots to asses on Awesome Truth & John Cena, CM Punk vises the WWE Title away from Alberto Del Rio, Big Show's inaugural inductee into his own Hall of Pain, and the Barrett barrage survives.